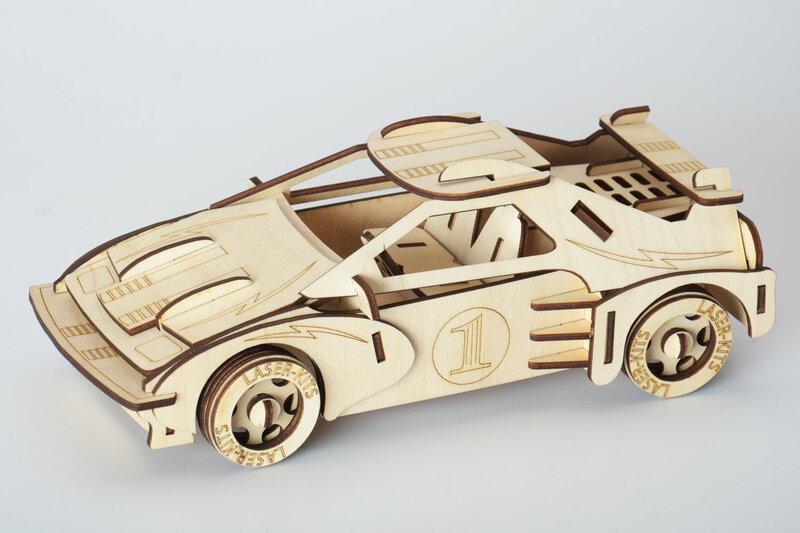 You can use a laser wood engraving machine to laser cut delicate parts for construction sets, puzzles or craft supplies for toys, or personalize wooden toys with logos, names or sayings with laser engraving. With a Laser Cutter for wood, you can process many different materials as individual pieces, or you can serialize items. Wood is a popular material for making toys and other creative products. Laser engraving machines are a great way to process wood items such as toys. In addition to high-speed processing and precise details, a Laser Engraver can make interesting and unique designs in wood such as a dark cutting edge and a brownish or whitish colored engravings. 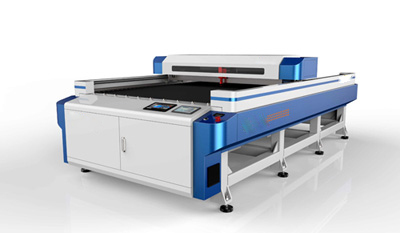 Looking for ideal MDF Laser Cutter Manufacturer & supplier ? We have a wide selection at great prices to help you get creative. 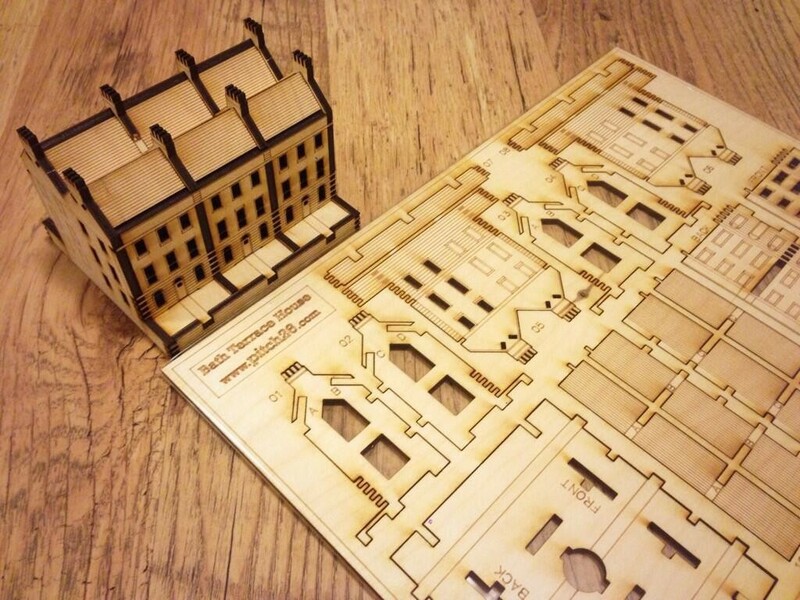 All the Laser Cutter For Wood are quality guaranteed. We are China Origin Factory of Laser Wood Engraving Machine. If you have any question, please feel free to contact us.